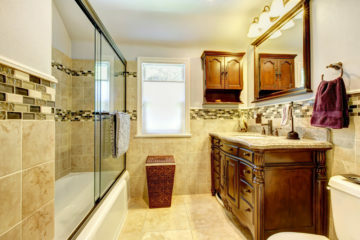 Bathroom remodeling gives you the opportunity to create a spa within the walls of your own home. With more options that ever before, bathrooms have become places to relax and unwind after a long stressful day. You can have added reassurance that when you remodel your bathroom you are adding to the value of your home in Jacksonville. Contact us today for a free consultation and estimate. Cabinets are key to setting the tone and style of your bathroom. You have the power to use cabinets to enhance your design ideas and create the atmosphere you want. Use dark wood tones for a modern edge or keep it light and airy with white. Whatever you choose, we can help you to tie all your design choices together to make a cohesive look. Whether your bathroom is large or small we can help you find the right cabinets to maximize the use of your space. All the materials used in the bathroom have to be able to withstand prolonged exposure to water, the tile and flooring especially. We can help you find the right tiles to create the home oasis that you want. Whether you are looking for large rustic tiles to add character or smooth marble for sophisticated elegance, we can help you with design and have the knowledge to get the job done right. Use tile to create the walk-in shower you’ve always dreamed about. 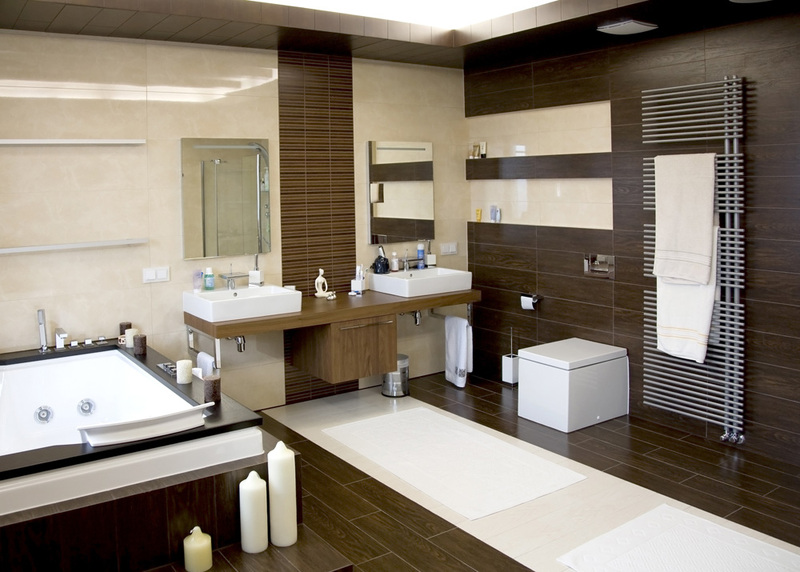 Let your bathroom relieve your stress by transporting you to a serene day spa in your own home. If you have an older home, we can help you choose the tile and flooring that will restore your bathroom to its original glory. Entering your bathroom can make you feel as though you’ve stepped back in time, yet still have all the modern conveniences. 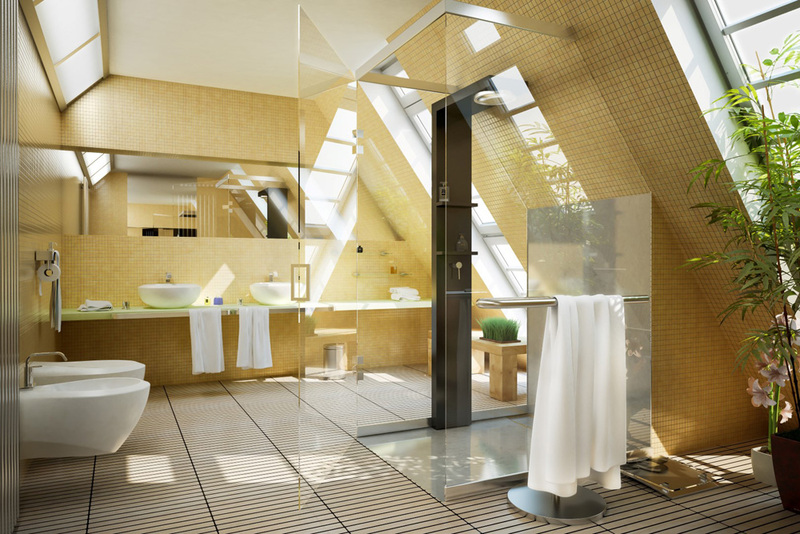 Stained showers, running toilets, and outdated fixtures can make your bathroom an eyesore. 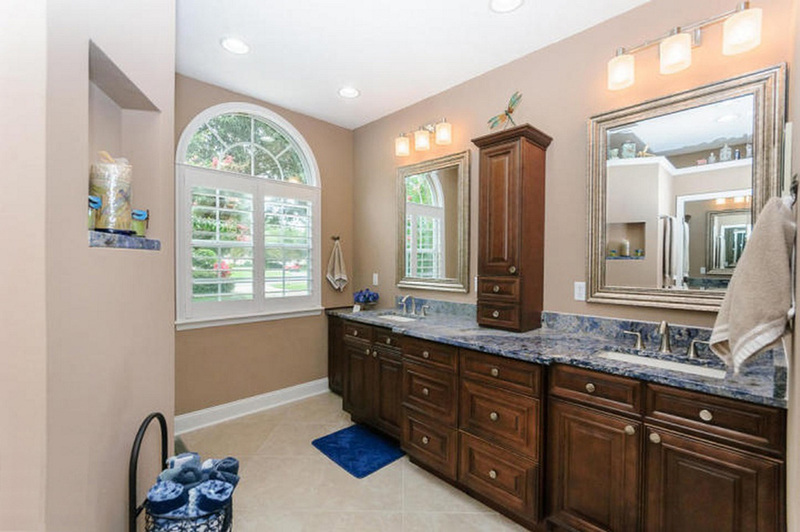 A bathroom remodel gives you the opportunity for a fresh start with all your fixtures. Create a sleek countertop with an under mount sink or go for an artistic look with a clear basin sink. Your options are only limited to the scope of your imagination. Find the tub of your dreams and design your bathroom around it. A claw foot tub gives an antique elegance while a drop-in or corner tub feels luxurious. 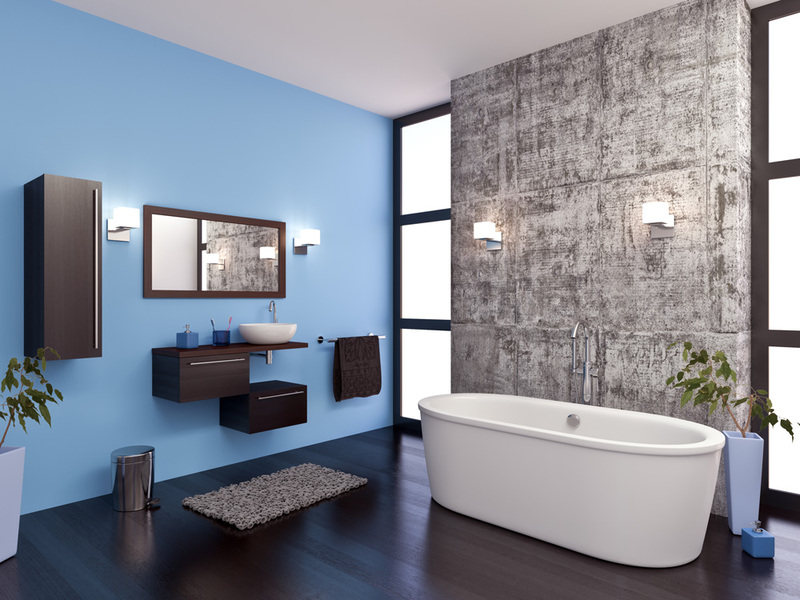 With the right tub and fixtures, you can make your bathroom your favorite room in the house.